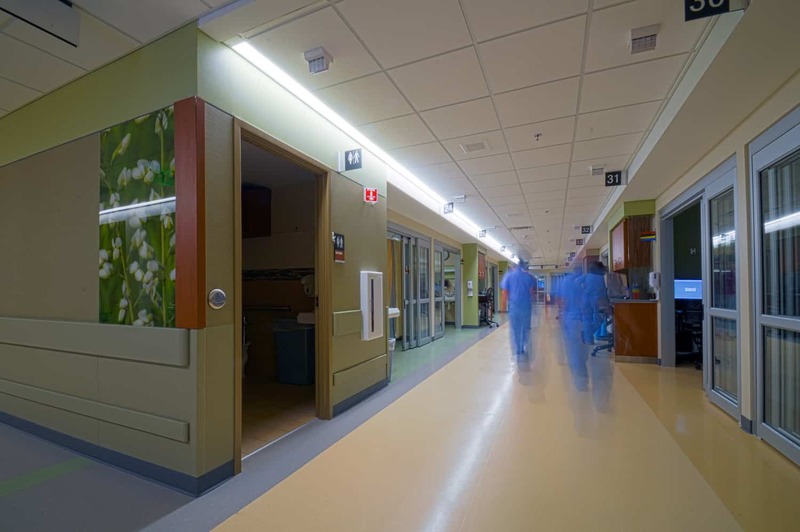 The challenges facing Surgical Services at Park Nicollet Health Services’ Methodist Hospital were many, ranging from inefficient patient and materials circulation to undersized operating and patient rooms as well as a sterile processing department. 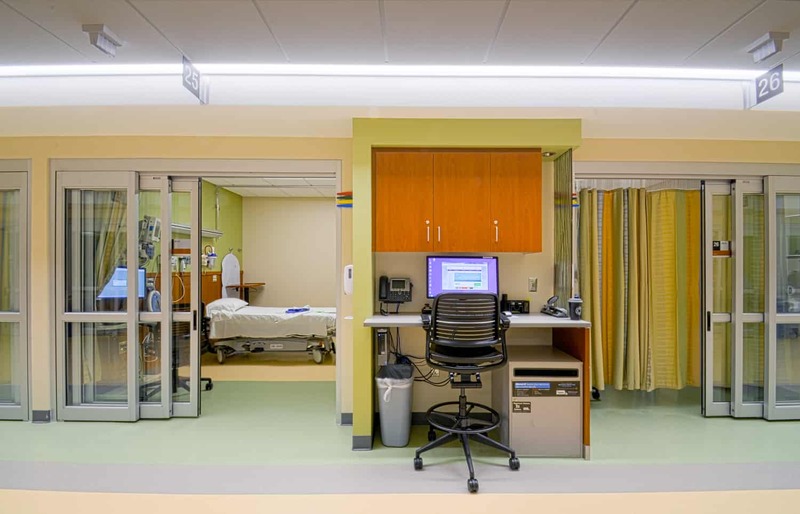 Located on the second floor of the hospital, expansion options were structurally limited to both create a modern department and one that could compete in today’s health care landscape. BWBR’s solution modernizes and reorganizes the department by expanding the footprint 15,000 s.f. onto an adjacent roof structure. 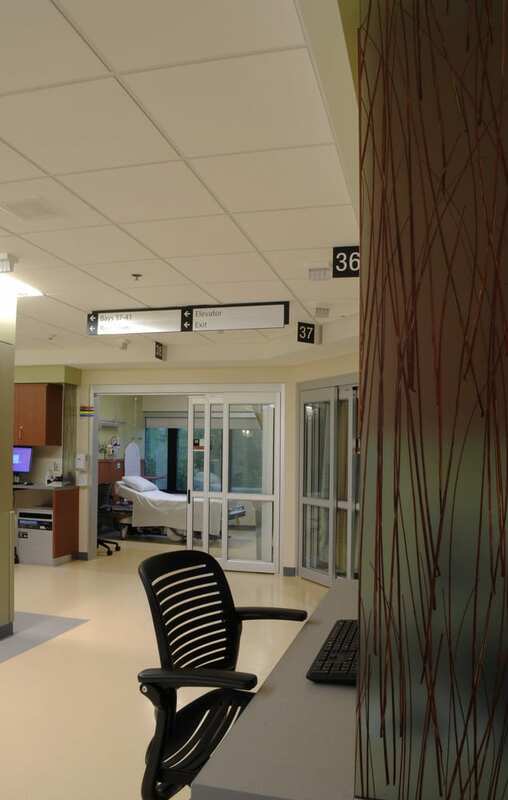 The expansion opens space to relocate existing support spaces and ORs, allowing pre-post and PACU to finally connect. 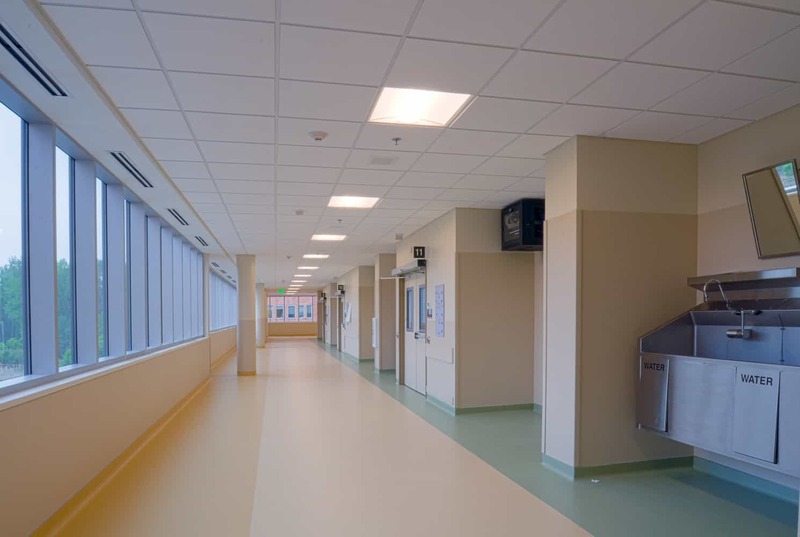 Relocation created options to design more direct and efficient paths to route patients to ORs with fewer corners to navigate. 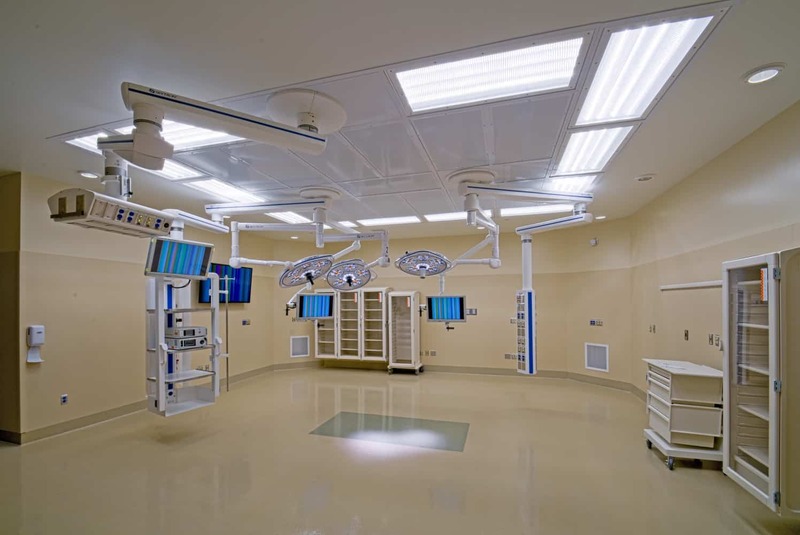 Larger and flexible operating rooms are organized around a new central core that separates material flow and storage from patient flow and allows for growth. 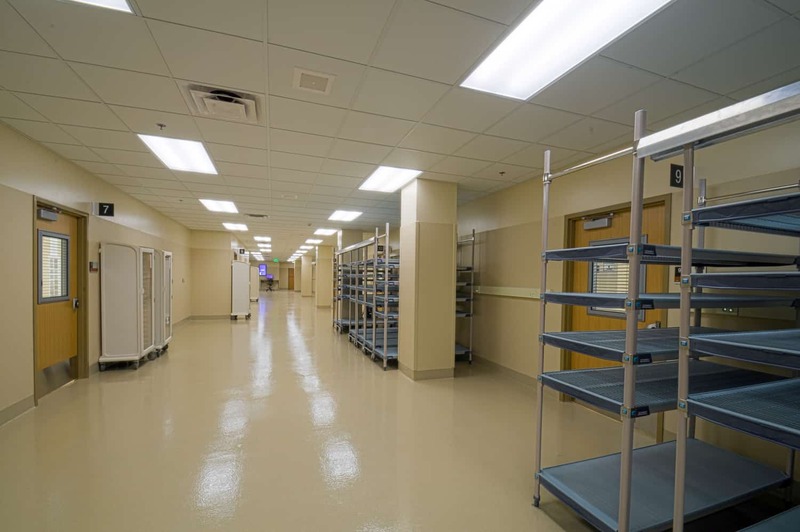 Along with the second-floor remodel, BWBR updated the undersized sterile processing department two floors below Surgical Services. 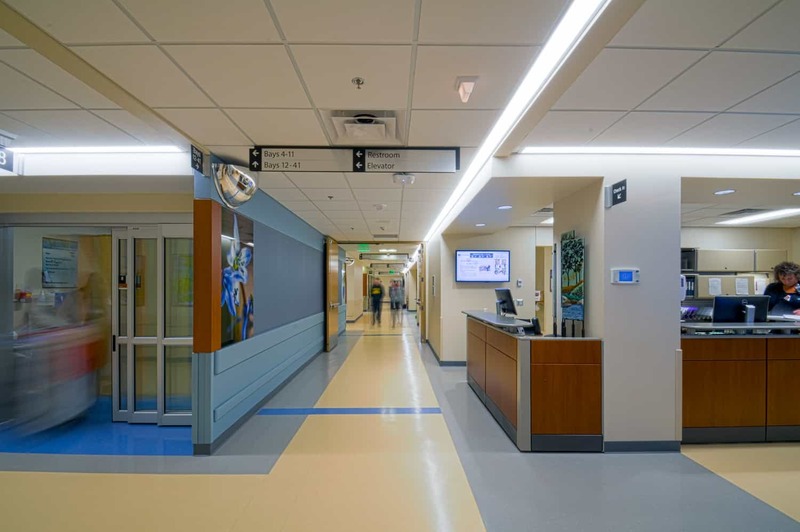 The new design improved the flow of materials to and from the SPD to surgical and included a new elevator to move dirty equipment down to SPD and establish a one-way flow for supply traffic. 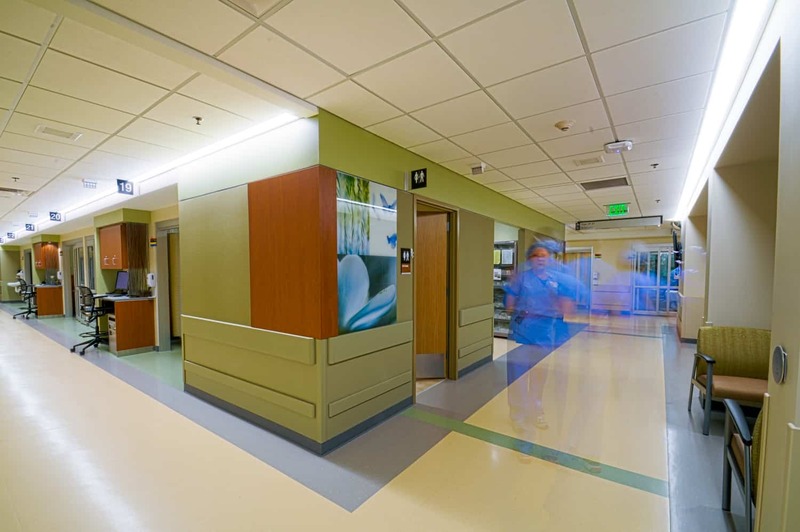 A phased construction plan with two general contractors was used to limit disruptions to departmental workflow. 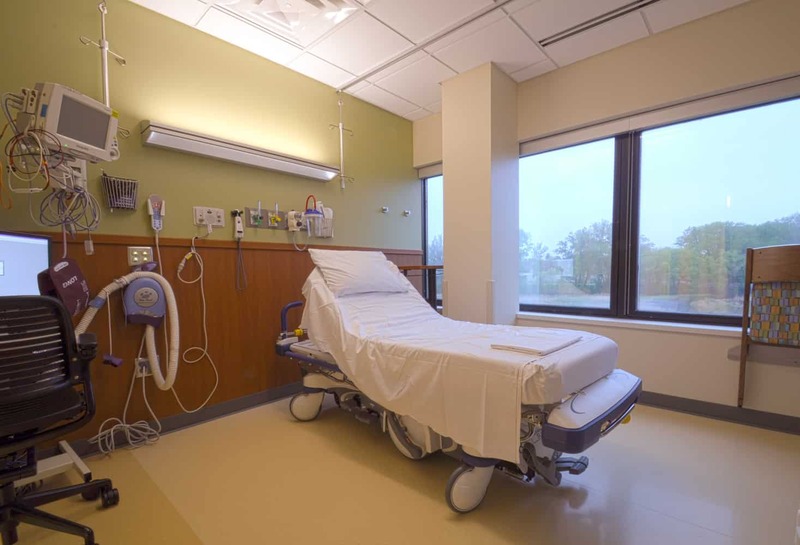 The project’s final phase is scheduled for completion in 2017.